Link building takes many hours of research, strategic planning, and time-intensive work. To successfully manage the extensive work that goes into manual link building, many agencies have begun to white label link building through specialized link building firms. I know. It’s kind of a scary word. But it doesn’t have to be bad. As we humans are wont to do, we often associate outsourcing with all sorts of terrible things without really thinking about it. 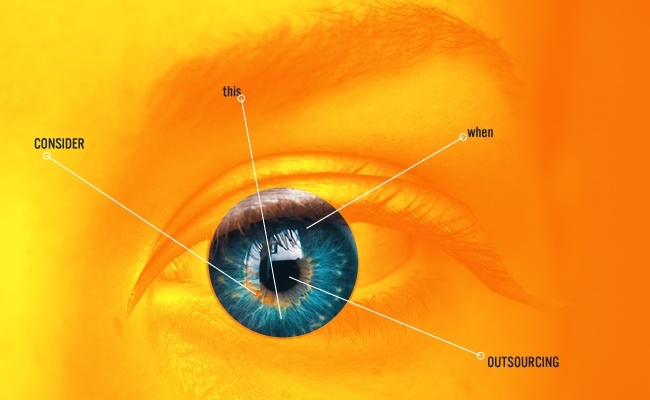 In reality, outsourcing can be a powerful tool for marketing agencies striving to scale, expand their capabilities, and capture new leads that they might not otherwise be able to serve. Particularly in the case of link building, it makes a lot of sense to outsource: link building is highly time- and labor-intensive. However, when integrated with complementary tactics, link building can also be a valuable addition to a client’s marketing plan. If agencies choose to outsource with trustworthy vendors, they can see a variety of benefits and improvements in their work. 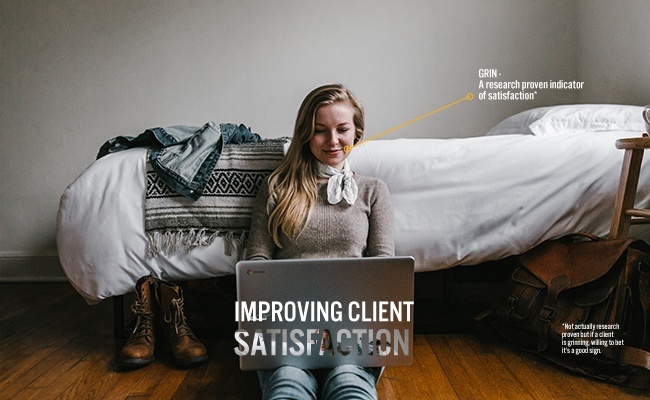 Improved client satisfaction and retention. New lead generation through expansion of service offerings. We’ll also discuss some challenges and considerations that you should account for if you’re considering investing in white label link building services. Managing client expectations can be a major pain point. While not every single client can realistically be satisfied, agencies can fall into the same trap as the clients they lament: making the assumption that the factors holding back results are external. Instead of looking more broadly at the marketing opportunities and channels that may be untapped, agencies often double-down on the tactics they’re currently employing for their clients, even when the work isn’t leading to results — and it makes sense! After all, who wants to tell a client, “You’ve already invested in working with us, but we just can’t meet your expectations because we’re not able to do what your business needs.”? The first step to solving this problem is taking a step back and analyzing the marketing plan as a whole. What is missing? What is misaligned? Identifying the missing pieces of the puzzle, even if you don’t have them on hand yet, and then taking action to fill in the gaps will almost always lead to better results and more satisfied clients. Don’t be afraid to look externally for these missing pieces. If your client needs link building, be the one to provide the solution. This isn’t to say that marketers can’t be good at a lot of things! 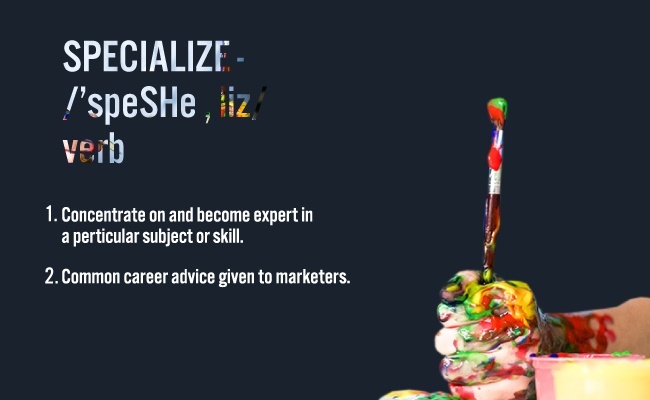 However, agencies typically seek out marketers who are great at their specialization — they hire a designer, or a copywriter, or an SEO, or a PPC specialist. And this often extends to the agency’s service offerings as well. The market for agencies is crowded, and an agency has a much better chance of standing out if they’re really, really good at what they do, and great agencies typically become great by specializing in a particular marketing channel (or a few channels). When agencies try to do too much without the infrastructure to back it up, things end up getting a little bit like that chain restaurant. This isn’t a great situation to be in when you’re already in a crowded market where differentiation is crucial. How can agencies maintain their core competencies while still ensuring their clients get the most effective, holistic marketing plan for their business? By outsourcing to trusted vendors. To explore this concept in more detail, let’s take a trip down memory lane — back to Economics 101 — and talk about comparative advantage. A comparative advantage refers to the ability of one individual or group to produce goods or services at a lower opportunity cost than other individuals or groups. This means if you’re an established digital marketing agency that has invested in specialization of a certain channel, you most likely don’t want to execute a strategy that focuses on a different channel. However, you can leverage other servicers who do have a comparative advantage to produce those services that you don’t. This is where building partnerships with other marketers and service providers can be highly valuable to an agency. After all, companies seek out marketing agencies because marketing isn’t their core competency. 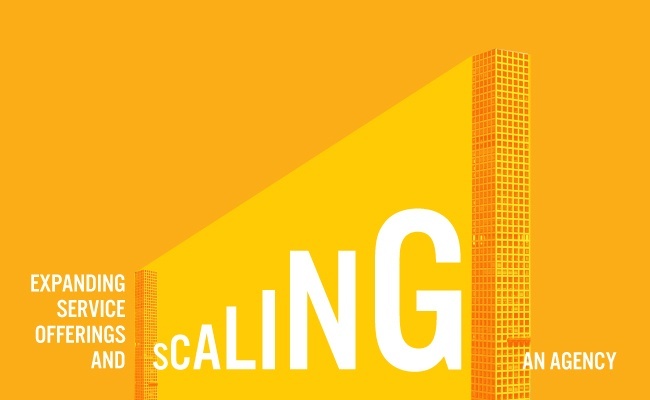 Scaling is a common pain point for agencies — it can be difficult to make the transition to growth without running into issues with bloat, and marketing agencies operate best when they are nimble. 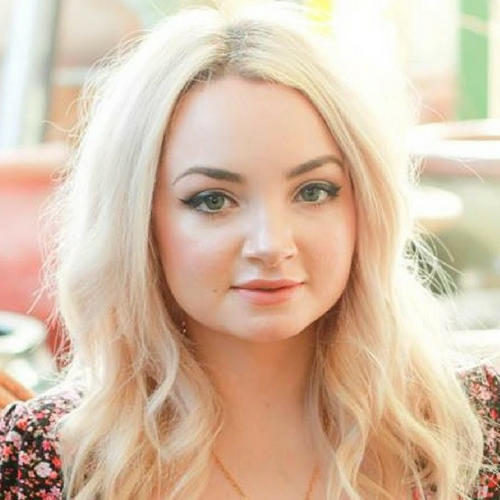 As such, there’s plenty of resources aimed at digital marketing agencies hoping to draw new clients, and no shortage of tactics recommended to help agencies scale: better client services management, intellectual property development or diversification in other forms, and restructuring processes, to name a few. But if these solutions don’t seem appropriate for your agency, reselling link building can be a great way to drive growth and grab the attention of a fresh market. White label link building serves double duty when your aim is growth: it allows you the opportunity to both improve current clients satisfaction and to expand your service offerings, all while you continue to focus on what your agency does best. When you outsource link building to a trustworthy vendor, you’re empowered to improve client retention and draw an audience of new leads. But before you dive in, there’s a lot to consider. Not all white label link services are equal. You should only resell link building done by trustworthy vendors. Is link building appropriate for my business? What is the company’s link building process? Consider whether it makes logical sense to add link building to your service offerings. Adding link building to your roster of services will further support the work you’re already doing for clients. It’s also worth taking some time to plan out how you will integrate these new services. A quality service provider will make integration easy, but having a plan for how you’ll resell link building to your clients will make the process even smoother. You want a partner in link building, not just a vendor, and it takes time to build good relationships. Pairing with a partner accustomed to the needs of agencies will make integration seamless and simple. What is their link building process? Even today, link building processes vary wildly from firm to firm, and it can be difficult to know for sure what’s happening behind the curtain. If you feel like the company you’re working with isn’t willing to be transparent about their process, take a second look. Unfortunately, there are still companies who focus primarily on placing as many links as possible for a low price, without consideration for relevancy or keyword targeting. Assess the actual value of the links the firm is building: it doesn’t matter how many links they can build if those links won’t drive results. Quality SEO work requires real, time-intensive work, and if it sound too good to be true, there’s a very good chance it is. 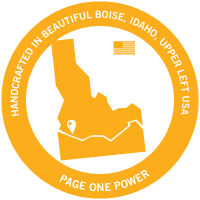 At Page One Power, we employ over 50 link builders who work in-office, full time. It takes on average no less than 10 working hours to build a single link. Our link builders are supported by a team of 20 strategists, managers, content editors, and technical SEO professionals. We’ve invested deeply into the process behind each link to ensure our work amounts to more than a simple link count. While certainly, you’d have a hard time finding a firm that doesn’t claim to have done the same, you can determine which firms are using sound link building methods by looking for signs on the contrary. Cheap links! This comes down to simple math and common sense — how much would it cost to pay a team for the planning, research, outreach, site vetting, content creation, editing and review work it takes to earn a single link? If the price of a link doesn’t reflect this work, it’s likely there are some cost-saving shortcuts behind the acquisition of that link. You have too much freedom of choice. Can you have a say in everything to do with your links? It’s a much-lamented aspect of manual link building, but it’s the trade you make for building relevant, valuable links on sites with real audiences: you can’t control every part of the link. If the link building reseller lets you choose your own anchor text or pick from a set of predetermined domains, think twice. Guaranteed link counts within short timelines. Link building is a manual process. If any vendor guarantees X amount of links in a timeframe that seems unrealistic, ask some hard questions about where and how they’re securing those links. Ask for case studies and real client referrals if you’re unsure about the quality of a firm’s work. They should have no problem providing these to you. It’s also important to know what to look for — again, a large amount of links shouldn’t be the result of a link building firm’s work. Discuss their successes in meeting objectives similar to your own, in areas like improvements in keywords, rankings, and traffic. You know what is important to your clients and your white label link building should support these goals. A contract makes sense for enterprise or small businesses — these clients typically need a fully-managed campaign to see the best results from link building. But if you’re an agency looking to outsource your link building, a contract might not be optimal. Agencies work with a wide variety of clients who often have vastly different needs, and it’s unlikely that a contract between the link building servicer and the agency will be the most efficient way to work together. White label individual links are a great solution for agencies looking to resell link building to their clients, without the need for contracts. Identify companies that have experience working with marketing agencies to resell link building, and that are focused on the results they’ll help your clients achieve — not a simple link count. Even if you are buying individual white label links, a link building company’s role isn’t simply to get links, so invest in working with partners who can do more than that for your clients. Begin the process of finding the right partner with these considerations in mind. White label link building can help you expand your service offerings, capture new business, and improve overall client satisfaction. 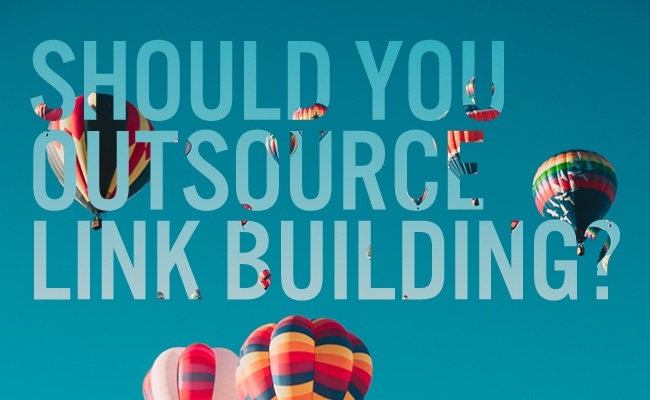 Are you part of an agency looking to outsource link building? 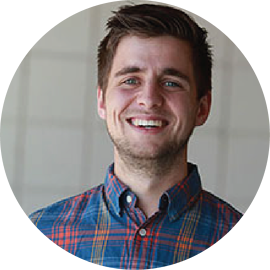 Have you had experience reselling link building to your clients? Drop your questions or comments below — I'd love to hear your thoughts!